Ryan J. Richardson, 43, of Tiffin, died Sunday, March 4, 2018, in the emergency room at Mercy Health - Tiffin Hospital. Arrangements are pending with Hoffmann-Gottfried-Mack Funeral Home & Crematory, Tiffin. David D. Thallman, 75, of Fostoria, died Monday, March 5, 2018, at ProMedica Fostoria Community Hospital. Arrangements are pending at Mann-Hare-Hoening Funeral Home, Fostoria. 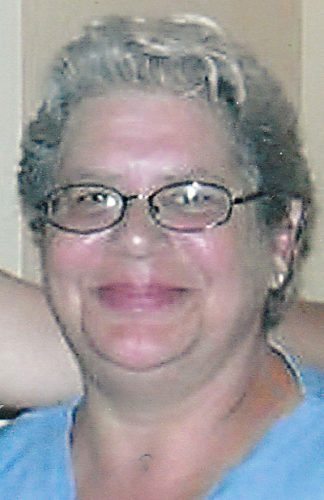 Adela Torres, 72, of Fostoria, died Monday, March 5, 2018, at Poplar Ridge Apartments, Fostoria. Arrangements are pending with Mann-Hare-Hoening Funeral Home, Fostoria. 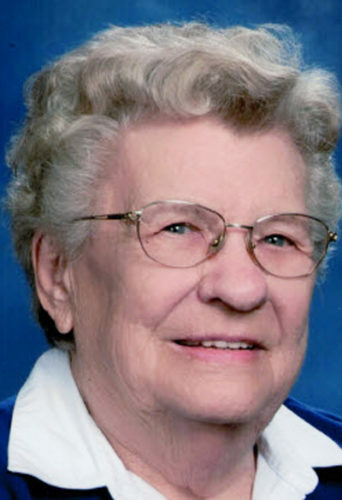 Luella M. Corfman, 94, formerly of rural Nevada, died Saturday, March 3, 2018, at Fairhaven Community, Upper Sandusky. 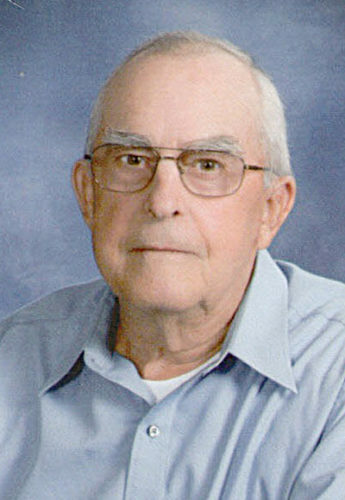 Arrangements are pending at Walton-Moore Funeral Home, Sycamore. 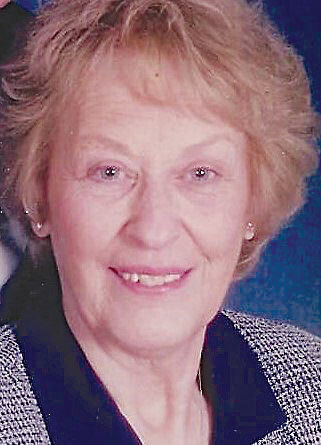 Gaye L. Berrier, 80, of Tiffin, died Friday, March 2, 2018, at Independence House, Fostoria. Arrangements are pending with Hoffmann-Gottfried-Mack Funeral Home & Crematory. 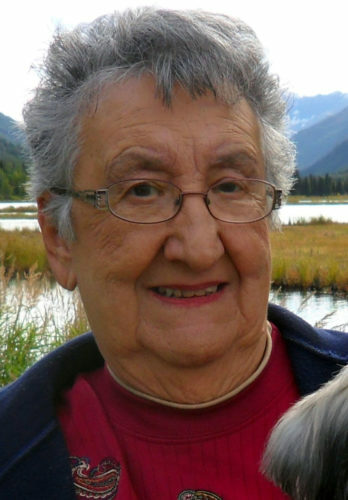 Rose M. Tiell, 88, of Tiffin, died Saturday, March 3, 2018, at Volunteers of America Autumnwood Care Center, Tiffin. Arrangements are pending at Engle-Shook Funeral Home & Crematory, Tiffin. 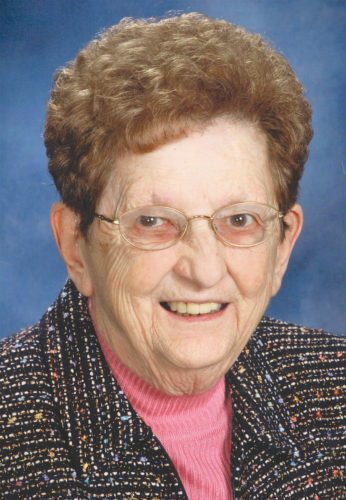 Mary J. TyRee, 93, of Tiffin, died Thursday, March 1, 2018, at Autumnwood Care Center, Tiffin. Arrangements are pending at Engle-Shook Funeral Home & Crematory, Tiffin. Pat A. Ambrose, 64, of Tiffin, died Thursday, March 1, 2018, at her residence. 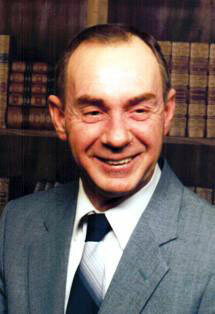 Arrangements are pending at Engle-Shook Funeral Home & Crematory, Tiffin. Edith Hawk, 92, of Tiffin and formerly of Republic, died Thursday, March 1, 2018, at Elmwood Assisted Living in Tiffin. Funeral arrangements are pending at Lindsey-Olds Funeral Home, 3085 S. SR 19, Bloomville.